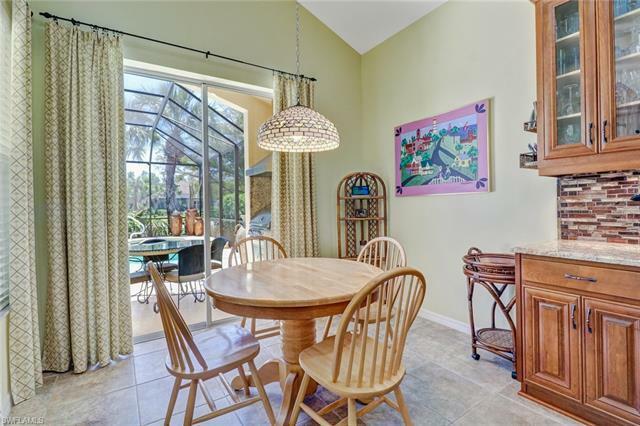 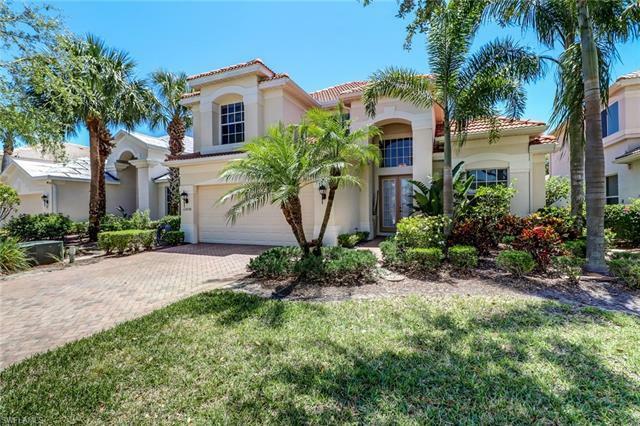 This gated community is centrally located off Livingston Rd just south of Pine Ridge Rd. 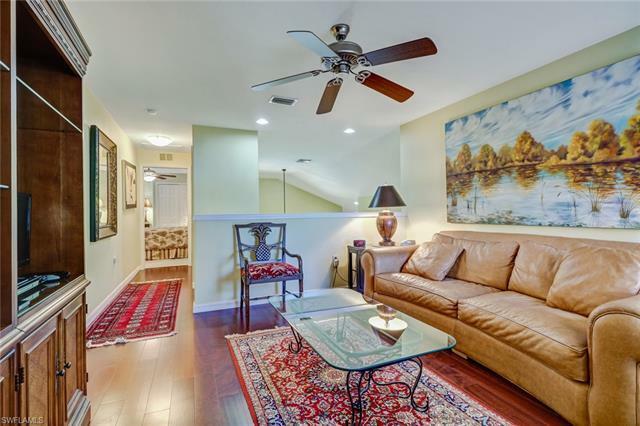 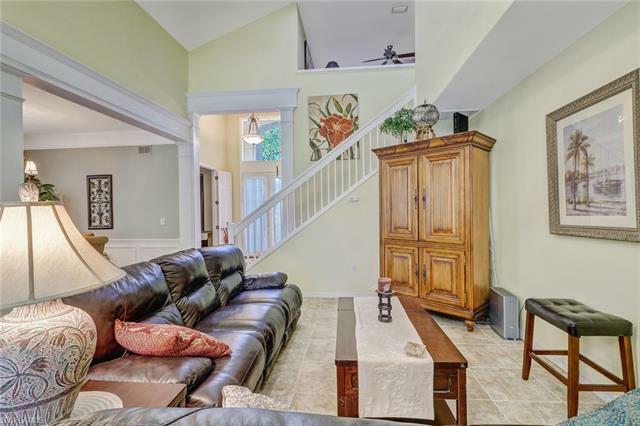 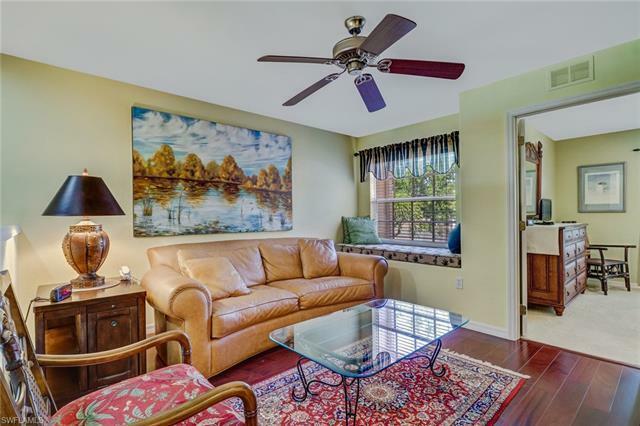 This 2-story house is in pristine condition, decorated beautifully, and very well-equipped with high-end stainless steel appliances and electronics including 6 TV's! 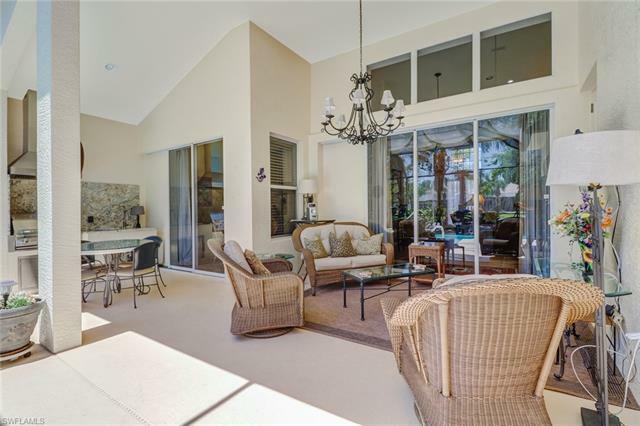 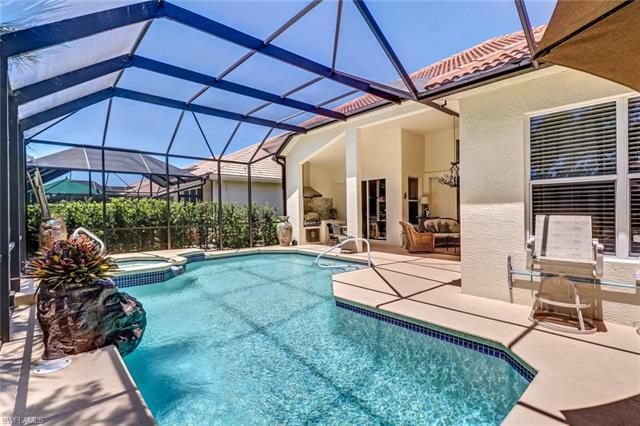 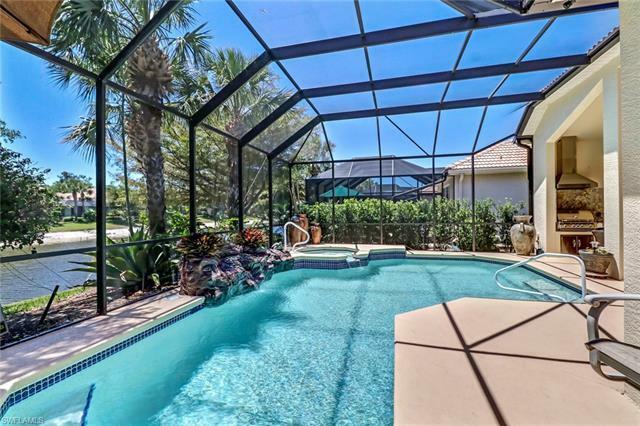 The lanai features a kitchen for many enjoyable outdoor meals, a heated pool and spa and plenty of nice furniture for relaxing or simply enjoying the lovely lake views. 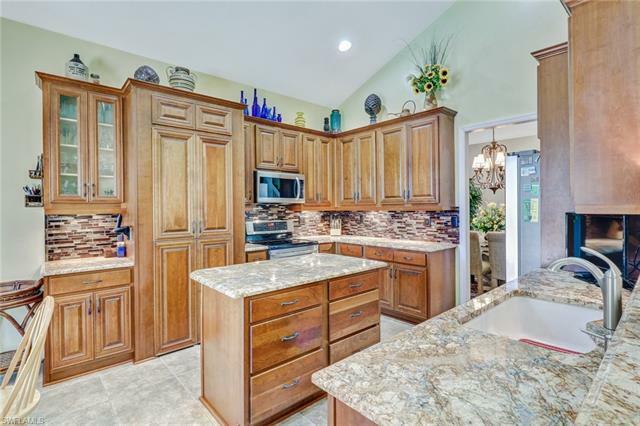 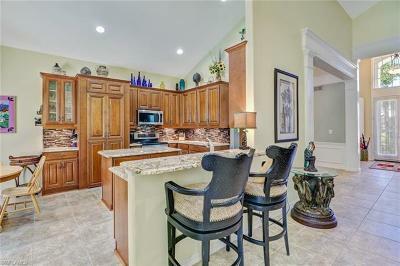 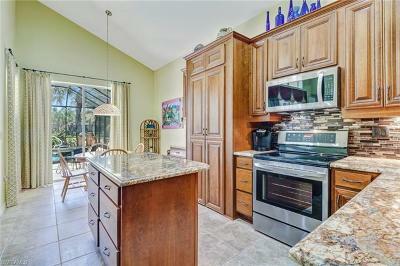 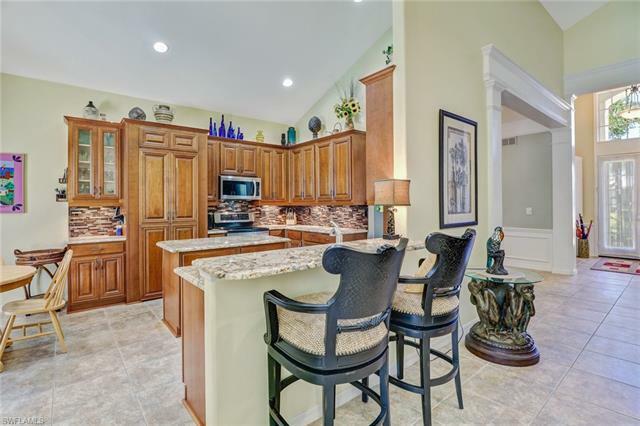 Kitchen has beautiful stone tile floors with granite counter tops and a convenient island. 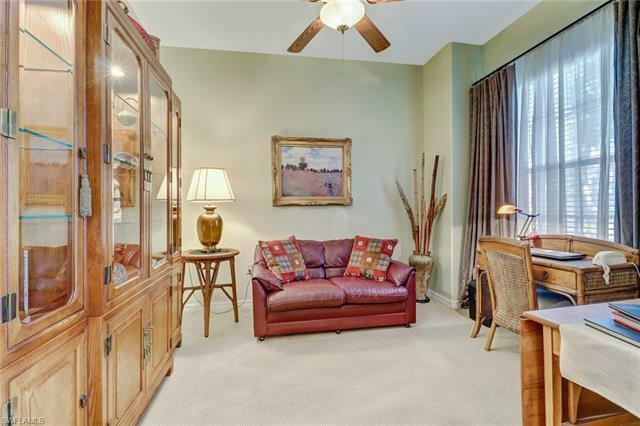 First floor also features a living area w/a couch & loveseat and a formal dining room for family dinners. Your guests will enjoy the 2nd level loft for television or movie watching. 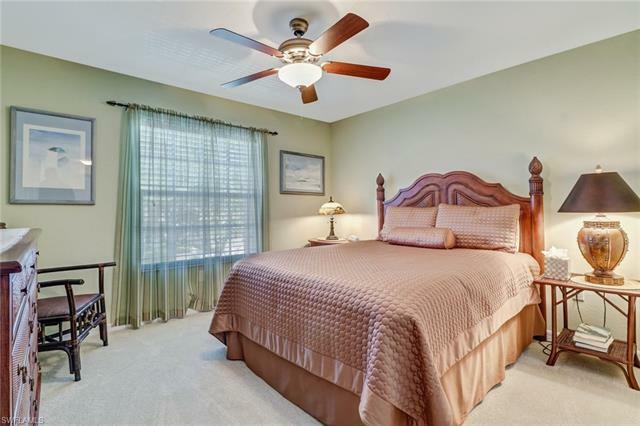 New carpet is in the upstairs bedrooms. Luxurious leather furniture is in the living room and upstairs in the loft. 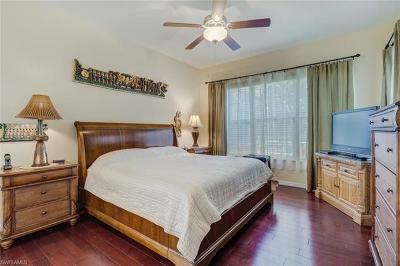 Master bedroom has Tommy Bahama décor with a king-size bed. 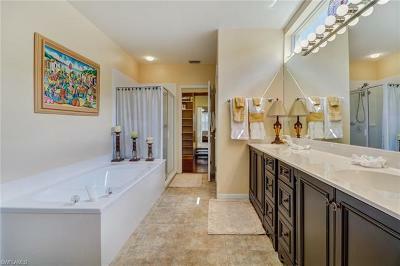 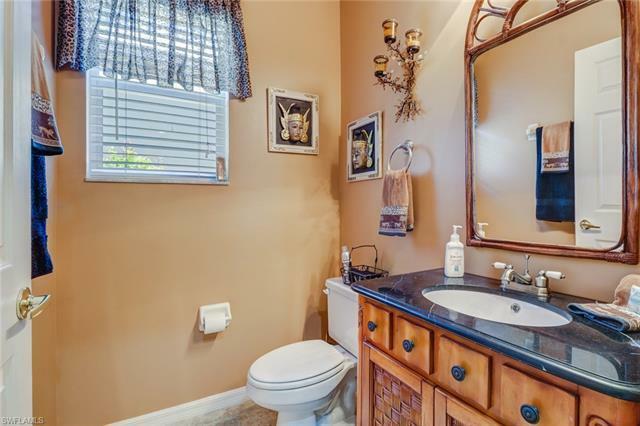 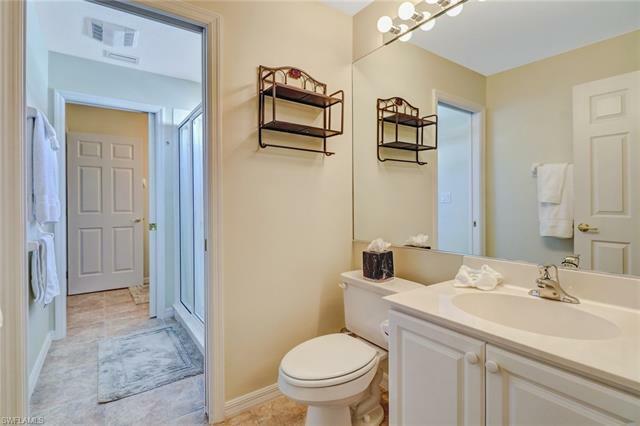 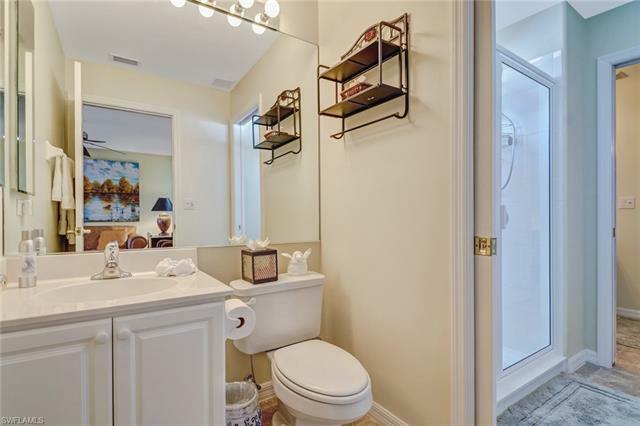 Master bath features dual sinks. 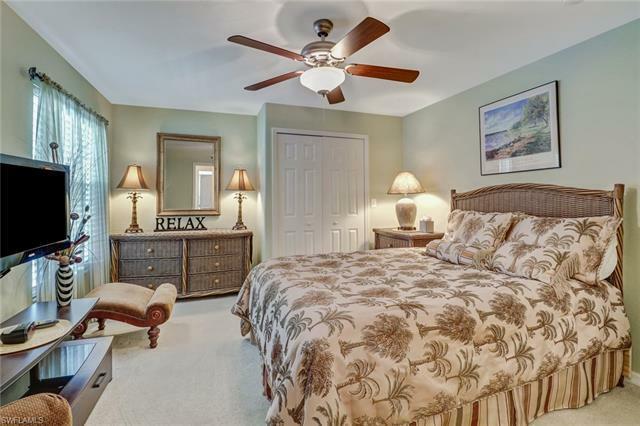 2 more Guest Bedrooms, Jack & Jill Guest Bathroom, a Den with high-speed Wifi, a Desk for study or work, and a Powder Room downstairs complete the picture of the perfect home for your winter vacation! Tenant pays all electric. 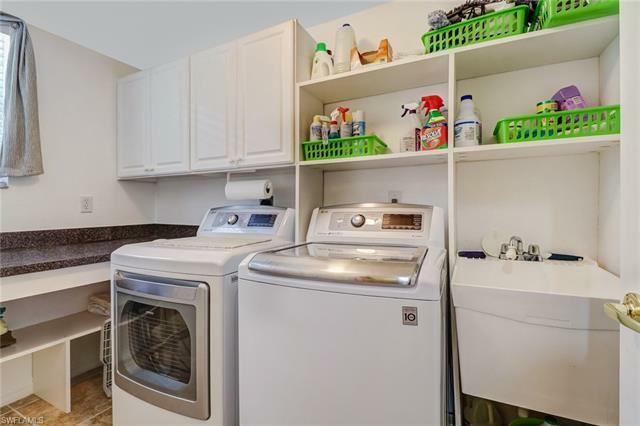 This owner requests bi-weekly cleaning at tenant expense.